Despite the passing of family matriarch Lisa Morain at the age of 94, the Morain family managed to pull through this past Thanksgiving fairly well. “Mom made the cranberry pie almost as well as Grandma used to, so by next year it won’t even be noticeable.” remarked teenage brother Jordan before looking back at his phone to retweet a sentimental Stan Lee obituary. 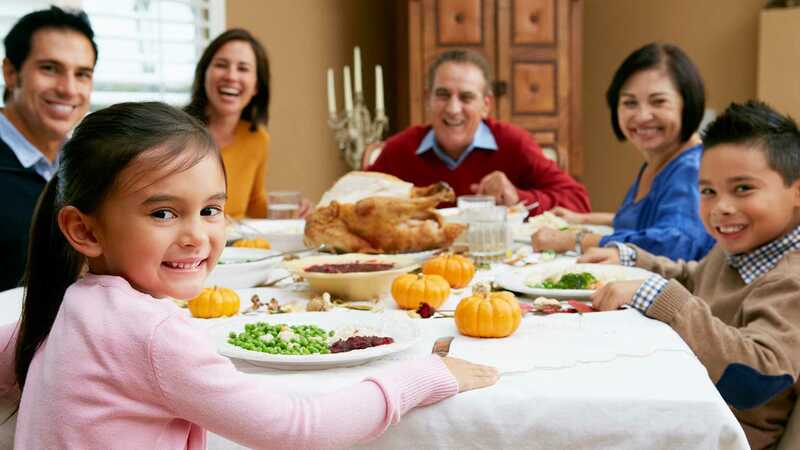 The family disclosed that the Thanksgiving get together was a nice reprieve before the inevitable legal battle over who gets Lisa’s valuable stamp collection and the revenue from her two-bedroom house in the suburbs.